As part of the National Trust, 2014 Heritage Festival and in conjuction with the Mowbraytown/ East Brisbane Neighbourhood Watch Group an exhibition of World War 1 photos and stories, sponsored by Duraprints Australia Pty Ltd, was opened at the Shafston Hotel on the 18th of May. The Exhibition then moved to the Mowbraytown Hall, 26 Mowbray Terrace, East Brisbane where it continued for two weeks. Plans have now been made to tour the exhibition, details will be made available as they come to hand. The following editorial was featured in the Quest, South East Advertiser. 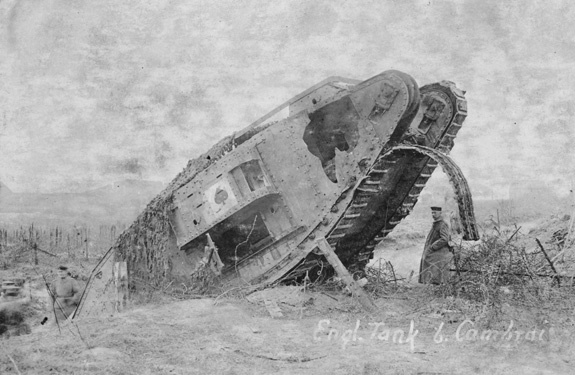 Do you have any photos, postcards, letters or stories related to World War 1, 1914 to 1918? The National Trust in association with the Mowbraytown/ East Brisbane neighbourhood watch group are asking readers to rummage through their old photo albums and biscuit tins for any memorabilia about their family's involvement in the First Great War. Copies of the photos and stories will go on public display. With the centenary of the Great War now on our doorstep the group are producing a DVD and pictorial display that will be officially opened in the upstairs function room of the Shafston Hotel at 2pm on the 18th of May. The exhibition will continue at the Mowbraytown Hall at 26 Mowbray terrace from Monday the 19th of May to the 21st of May, 9am to 12 noon daily. Entry to the Mowbraytown Hall exhibition is free. Also on display will be a collection of German postcards recently discovered in a local private collection. These photos and letters provide a glimpse into the terrors of this war as seen and described from the other side of the trenches. This collection has never been displayed or published before. Favourite First World War songs will also be played to give you a sense of the drama and humour of those world changing times. Here is one story the research group has been able to put together from a few photos, documents and postcards provided by relatives of Australian serviceman Lieutenant William Henry Guard. William had been a locomotive fireman before hostilities began. Following the outbreak of War in1914 at the age of 20 William was one of the first volunteers to join the Australian navy and army expeditionary force (ANMEF). Soon after, Private William Guard embarked on the troop ship "Berrima", with 1500 other volunteers headed towards Rabaul in New Guinea, which was part of Germany's colonial empire at that time. Their mission was to seize the strategically important wireless station operated by the Germans and set up a garrison to protect the area. During the firefight that ensued Australia lost its first men to the Great World War. Able seaman William George Williams and Captain Brian Pockley, an army medical officer both received serious gunshot wounds and died soon after being carried back to their ship. Overall the action had been successful, the objectives had been secured. William Guard returned to Australia and in May of 1915 he reenlisted in The Australian Imperial Force (AIF), again as a volunteer. Promoted to Sergeant, William Guard was now part of the 20th infantry Battalion. In June of that year further training of the battalion took place in Egypt where it is recorded that a number of the men had smuggled in animals including kangaroos as pets and mascots. On the 22nd of August William and his battalion landed at Anzac Cove Gallipoli. The British led campaign engineered by Winston Churchill was intended to divert the German army to a another front by attacking the poorly rated Turkish Army. William and his mates were straight into the thick of fighting the Turks at a place called Shrapnel Valley. The Turks had realised that the valley running inland was a means of communication between the beach and the front line, and were constantly shelling it, hence it was christened Shrapnel Valley. This was one of the main ways to get to what would become two of the most dangerous places in Gallipoli, Quinn's Post and Courtney's Post. An Anzac soldier writes in his diary " A pitch dark night and you standing in a narrow trench just wide enough to stop your shoulders from rubbing the sides, you can only see a hands breadth in front of your face you hear the hiss of bullets passing overhead you cannot strike a match as the flare might cost one of your mates his life, you move silently along passing the Officer on Duty he is muffled up to the eyes for the cold is bitter you look on one platform and there is the machine gun stripped of his outer casing ready to deal out death to any Turks that try to rush our trench, we were only 40 yards apart". For the majority of time that they were at Gallipoli, the battalion was deployed in the defence of Russell's Top. They remained on the peninsula until the evacuation on 20 December 1915. The cost had been high, 8,709 Australians had been killed. A total of 44,070 allied soldiers including servicemen from Britain, France and New Zealand had died. The campaign had been a complete disaster. The combination of poor planning and better than expected Turkish defence had exacted a terrible toll. Now a seasoned campaigner William was shipped off to France and the infamous Western Front where he became involved in the battle for Pozoires in August 1916. Mentioned in dispatches for heroic action William was now witnessing the full horror of trench warfare. " Cripes mate! you'll sleep cold tonight' a man remarks as he gently places a fragmented body in its muddy grave. William was subsequently promoted to 2nd lieutenant. The second major battle William was to see action in was the uphill attack of the German stronghold at Mont St Quenton. This battle was later described by British General Henry Rawlinson as the greatest military achievement of the war. 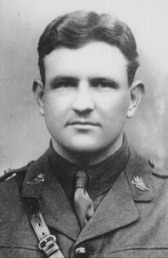 Several Australian soldiers were awarded the Victoria Cross after the battle. William was again mentioned in dispatches for heroic action in this decisive and successful engagement. From beginning his military service as a private William was promoted again to Lieutenant on the 16th of November 1916. 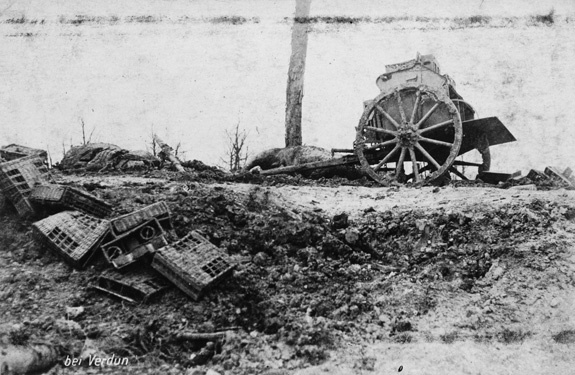 At this time the battle for the Somme area on the Western Front had became indecisive and petered out, the Incessant rain and freezing weather had made any progress impossible. A further 60,284 Australian servicemen and women would sacrifice their lives before the war ended in 1918. Lieutenant William Guard, had been wounded three times, but most importantly he had survived and later rose to the rank of Captain. Thanks to Mr Frank Ellis and his mother of East Brisbane for supplying the information and photos for this story. If you or your relatives have any interesting photos, letters, diaries or postcards relating to WW1 call Justeen on (07) 3391 3002.